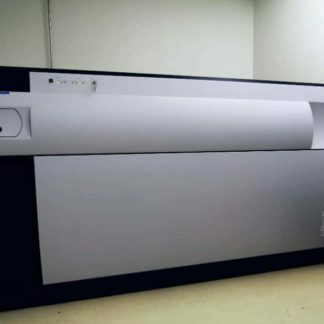 The Thermo Fisher TSQ Vantage is a triple-quadrupole mass spectrometer. 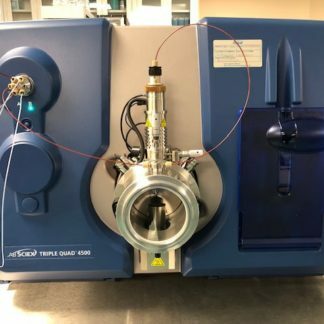 This system employs 2nd generation (G2) ion optics and collision chamber technology to deliver more ions to the detector, increasing signal and reducing noise. 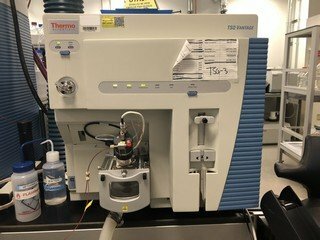 This is a great system for a range of applications including clinical, environmental, proteomics, and chemical analysis. 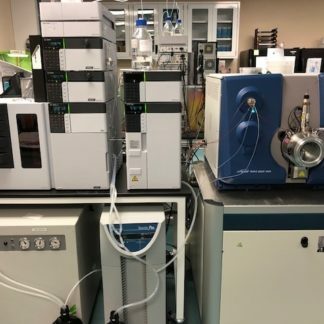 The TSQ Vantage can simultaneously quantitate and identify multiple compounds. 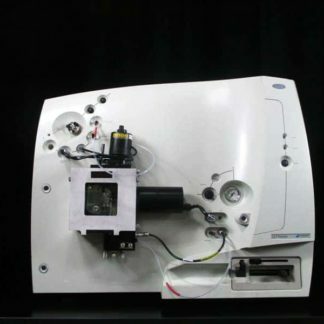 The self-cleaning ion source simplifies maintenance and upkeep. 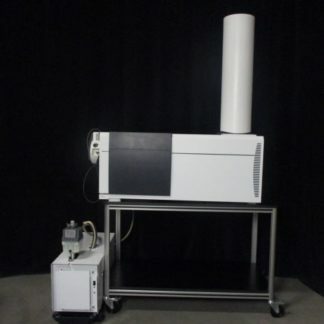 This system is provided fully refurbished with a 90-day warranty.